Do New Energy-Efficient Windows Add Value to Your Home? Your home is an investment. Over time, it will appreciate, hopefully. However, there are a multitude of home improvement projects that can increase the rate at which your home appreciates. You could renovate your kitchen or bathroom. You could also add an extra room to your home. Many people say adding new energy-efficient windows increases your home’s value too? But, do they? And, why? 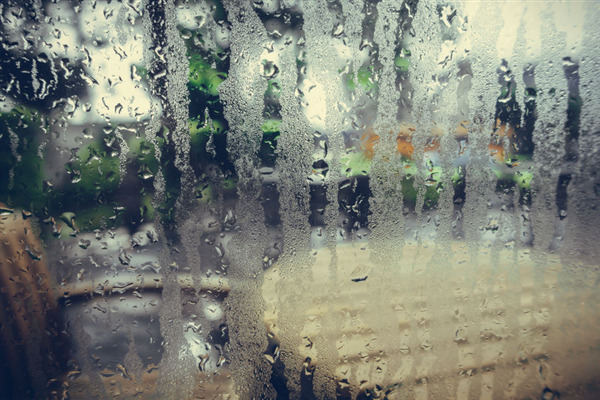 Is Condensation a Sign That You Need New Windows? In the winter, have you noticed the moisture on your windows? Is the moisture on all of your windows or a few of your windows? The moisture you are looking at is called condensation. During the winter months, many homeowners wonder whether the condensation on their windows is a sign that they need new windows or not. Keep reading to determine your next steps when it comes to condensation. Winter is here, and it’s time to consider winterizing your windows. 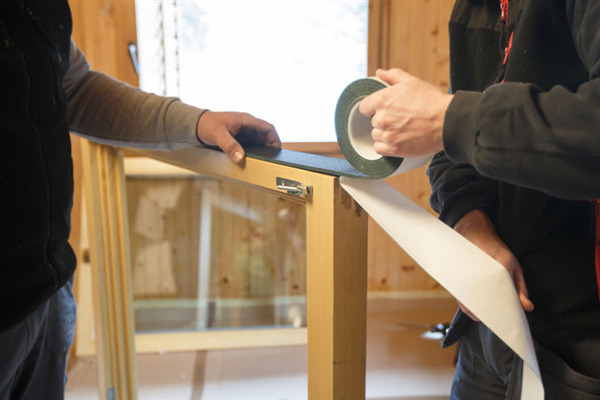 When you winterize your windows you reduce the amount of energy allowed to escape your home. 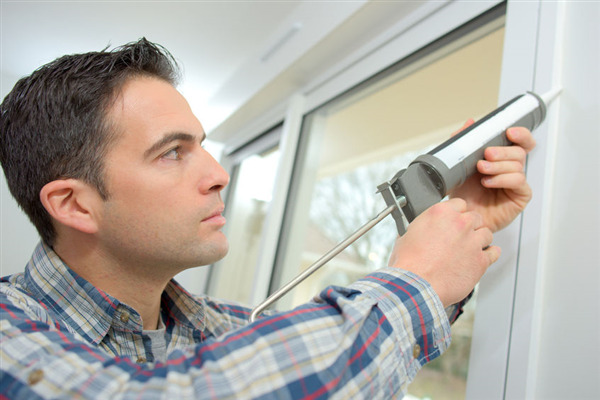 You can lower your utility bill by winterizing your windows, even new replacement windows. At Window World, we realize not everyone knows how to winterize their windows. With that in mind, we’ve created a how-to guide to help you winterize your windows effectively and efficiently. When you do business when a company, you want to ensure that you are getting both quality products and quality services. When it comes to choosing a window company, you want that and more. The quality of the windows you get has a significant impact on the look of your home, so choosing the right company is essential to choosing the right windows. At Window World, our goal is to provide top-rate service and high-quality windows. 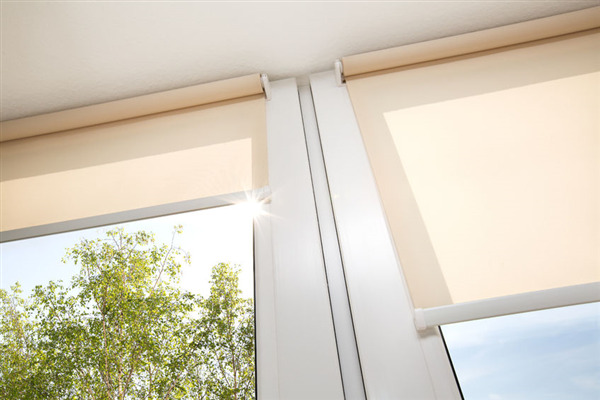 When you are looking for the perfect window company, keep the following tips in mind.